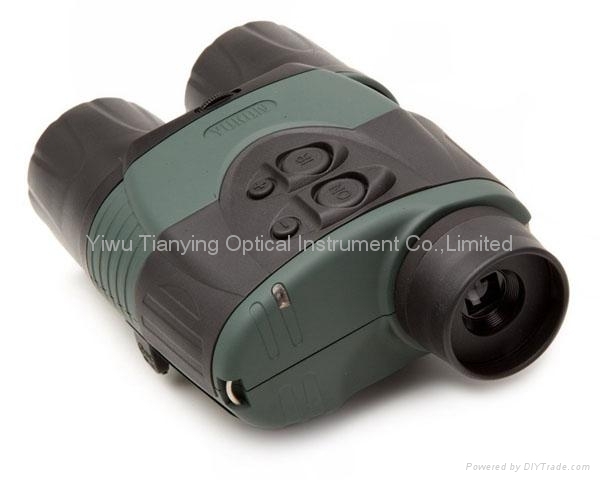 Yukon Ranger LT 6.5x42 is the replacement unit for the discontinued Yukon Ranger which was one of the first digital night vision devices available and sold several thousand units before being discontinued in 2014. 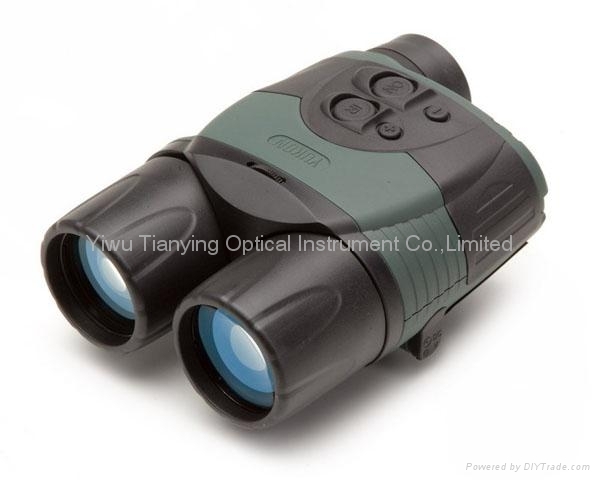 This is the latest incarnation of night vision binoculars from Yukon, and features an integrated LED IR illuminator with 940nm wavelength which is practically invisible to the naked eye making this digital night vision monocular ideal for covert surveillance. 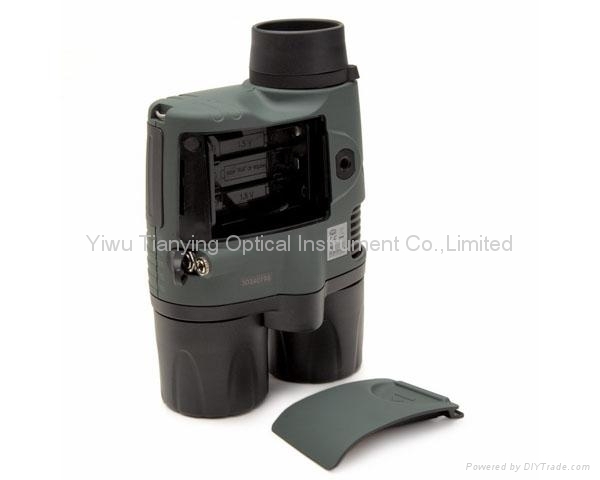 With a 6.5x magnification, 5 degree field of view and a CMOS sensor providing a 640x480 resolution on a LCD display, the Ranger LT 6.5x42 hosts an impressive battery life, with 6-12hrs of operation depending on the selected mode. 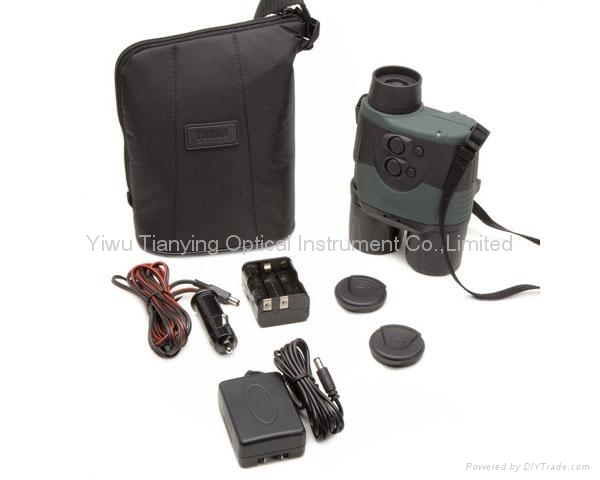 Features a 240 to 350m detection range, Ranger LT can also be used in daylight without fear of damaging the unit. * -Note *- Technical information is subject to change without notice. ** - Depending on the region of sale.